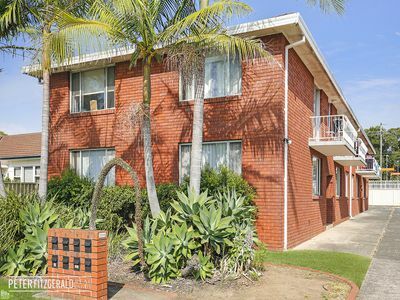 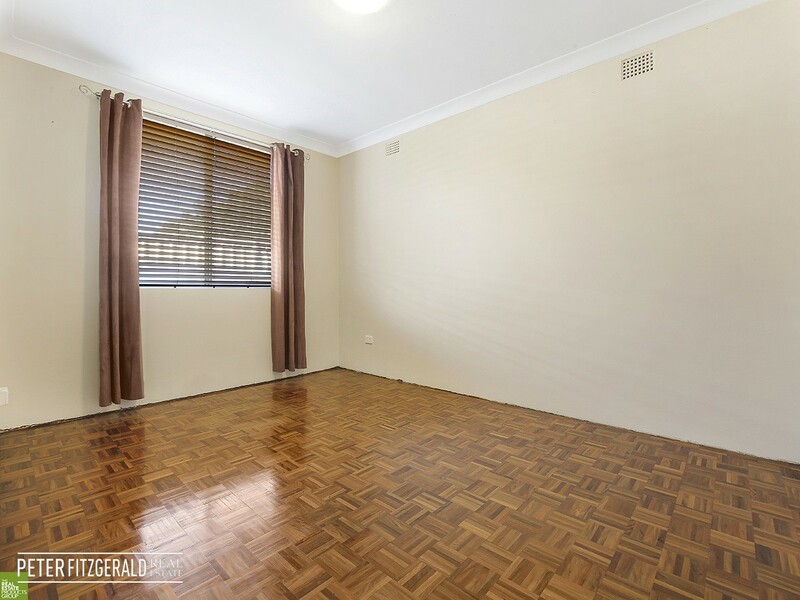 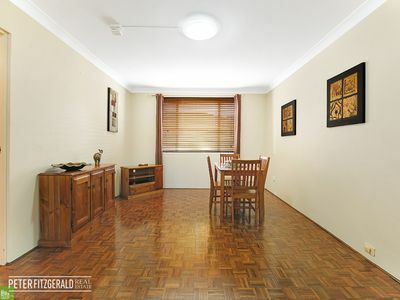 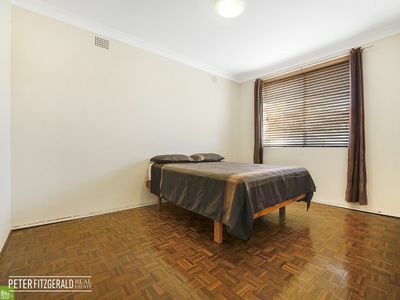 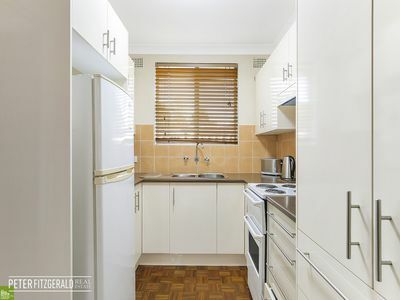 Ideally situated a very short walk to Fairy Meadow Train Station, a Wollongong Shuttle Free Bus stop, the bustling Fairy Meadow shopping district and the pristine beaches of Fairy Meadow Beach is this well maintained two bedroom unit. 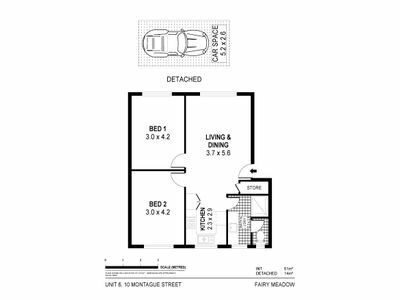 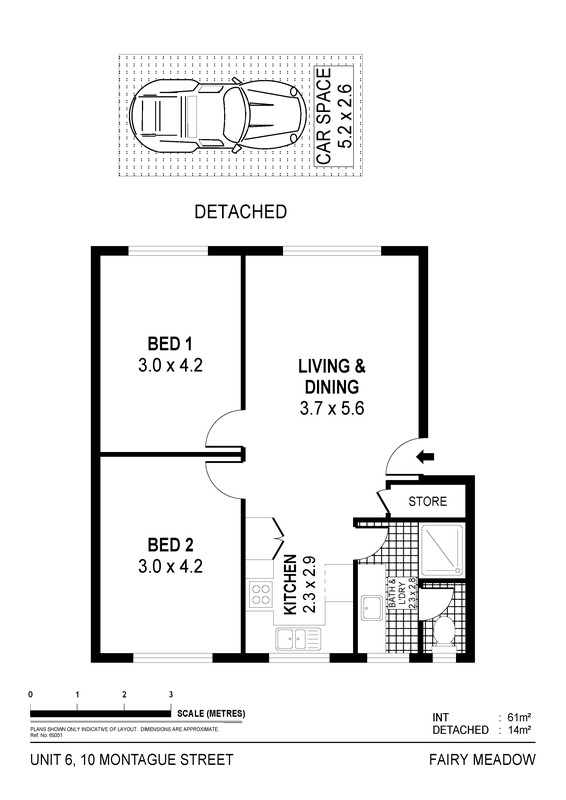 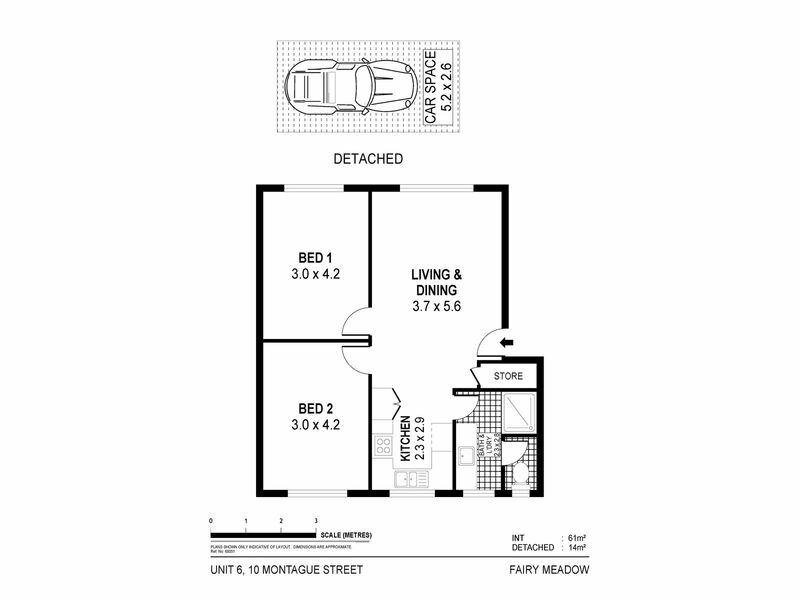 Positioned on the ground floor of a boutique complex of only 8 units, this well proportioned unit is a must to inspect for first home buyers, first time investors or the seasoned investor looking to add to their portfolio. Consisting of two good sized bedrooms a large living and dining space, a modern, fresh and updated kitchen, this home is ready to move straight in or lease out. 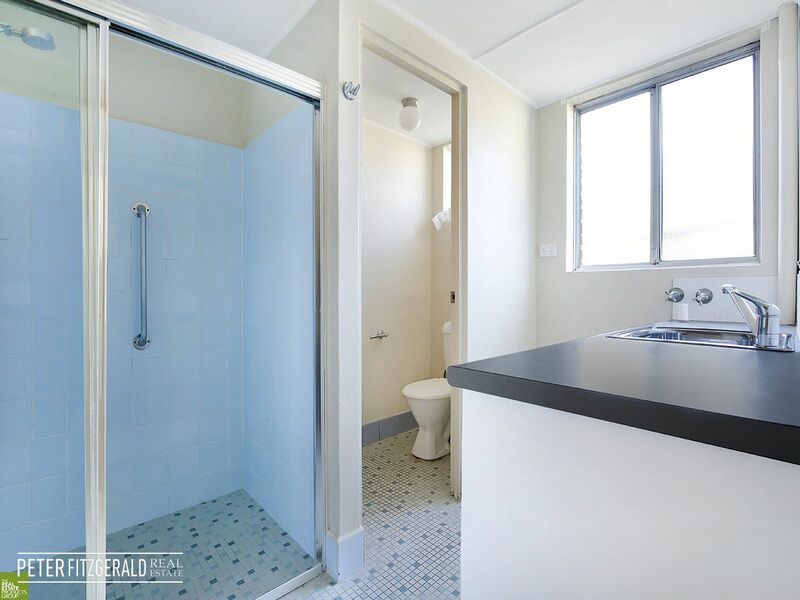 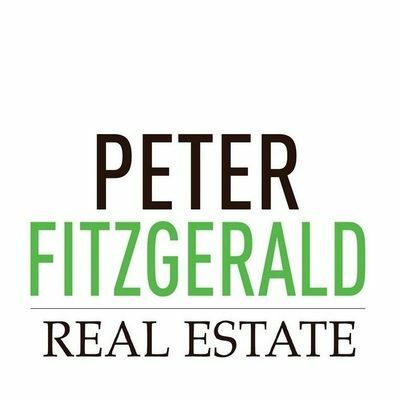 With previous tenants paying $350 per week, the property could potentially return above 4% gross rental yield.